If you lost a tooth your dentist may recommend several tooth replacement options including Dental Implants West Palm Beach FL. This is by far the most popular dental treatment today. In fact, according to the American Academy of Implant Dentistry, approximately 3 million people worldwide have opted to get implants and the number is growing every year by half a million. For single implants, you should clean them twice a day for two minutes using a soft-bristled toothbrush. If possible, use low-abrasive toothpaste. Never forget to thoroughly brush under and around your dental implant crown. Purchase nylon coated interdental brush to clean areas in your mouth that are difficult to reach. Brushing and flossing go hand in hand so that means you also need to floss daily using an unwaxed tape or floss that is specifically designed for dental implants. Your dentist may also recommend an oral irrigator. You must remover your dentures every day and soak it in a cleaner solution for a recommended amount of time. Make sure you check the locator caps, clips, and O-rings and inform your dentist if it’s missing or showing signs of wear. Using a denture brush, gently brush the underside of your dentures. Rinse it thoroughly with water before putting it inside your mouth. It is also important that you discuss with your dentist O-rings and locator caps replacement because they need to be changed every year. 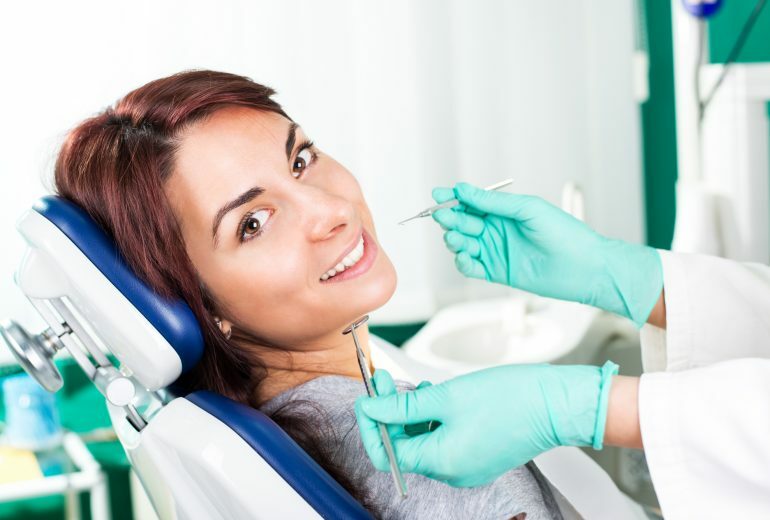 Part of dental implant care is ensuring that you see your dentist twice a year. 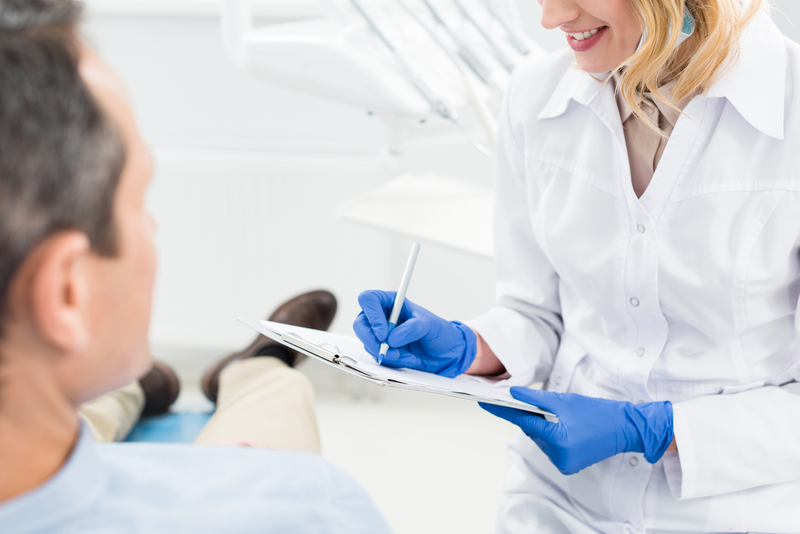 Early detection, diagnosis, and treatment are important to preserve not just your dental implants but your oral health as well. Looking for Information About Dental Implants West Palm Beach FL? Dental Implants West Palm Beach FL has a high success rate but you have to do your part so you can enjoy them for a long time. Here at Premier Dentistry, we are proud to offer the absolute best in general, cosmetic, and restorative dentistry. Our main priority is your complete comfort. Call us today for an appointment.